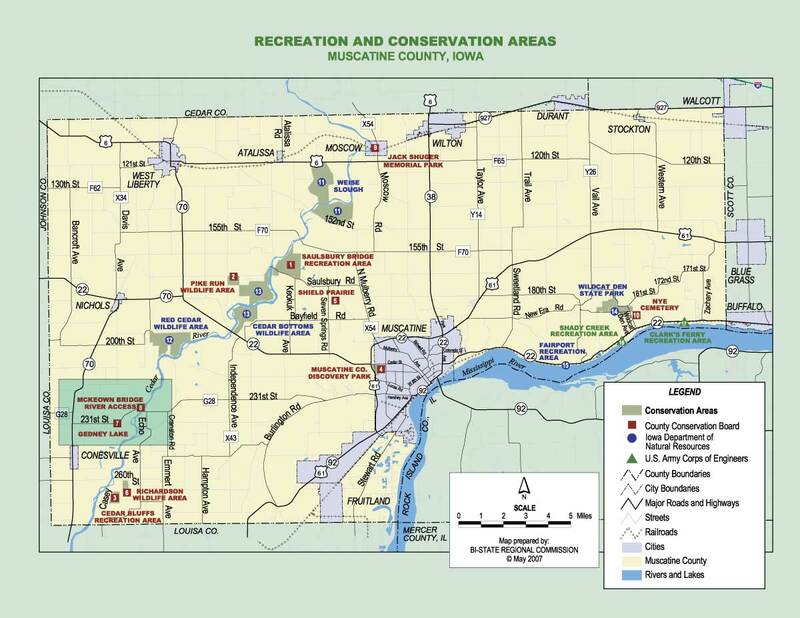 This 18-acre area is in the Cedar River floodplain and thus is in the State of Iowa’s designated area of interest for reptile and amphibian study. Siltation from numerous floods in recent years limits access to the water at some times of the year. Disclaimer: This map does not show the correct boundaries for Gedney Lake. See the Park Map for the correct boundaries.